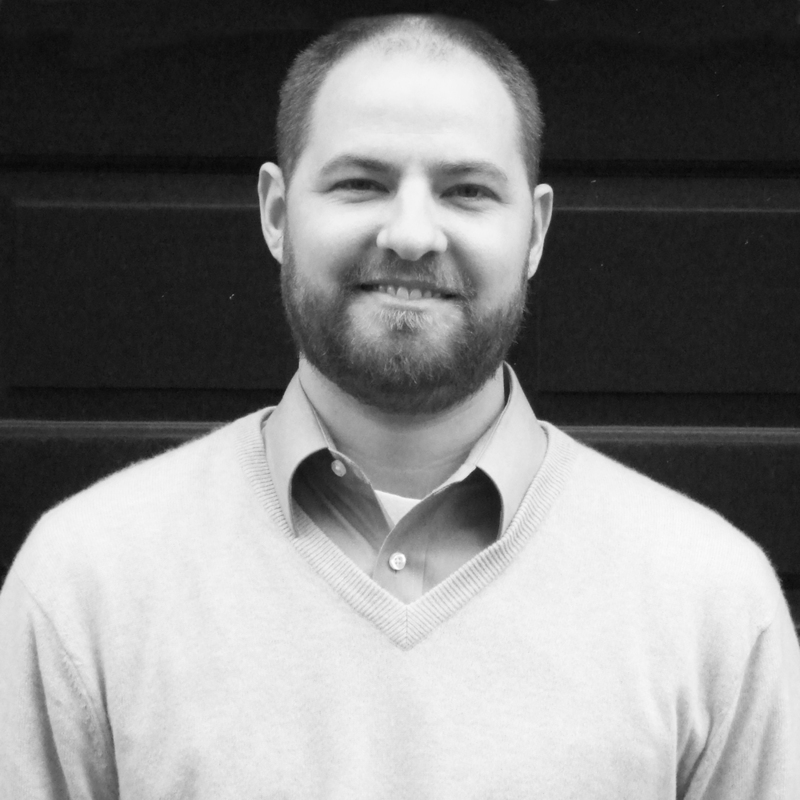 Brian Farrell, Associate, has been with Hartman-Cox Architects since 2003 and has over 10 years experience. He has been responsible for the project management of commercial, institutional and historic projects predominantly in Washington, DC. He oversaw the design and construction phases of the Hay-Adams Rooftop Addition in Washington, DC and is currently managing the renovation and addition of 1789 Massachusetts Avenue, a National Historic Landmark. Recently completed work has included the Van-Cise Simonet Detention Center in Denver and the Beijing Financial Street District Building. Mr. Farrell graduated from Notre Dame with a Bachelor of Architecture, where he received the Tau Sigma Delta Bronze Medal.